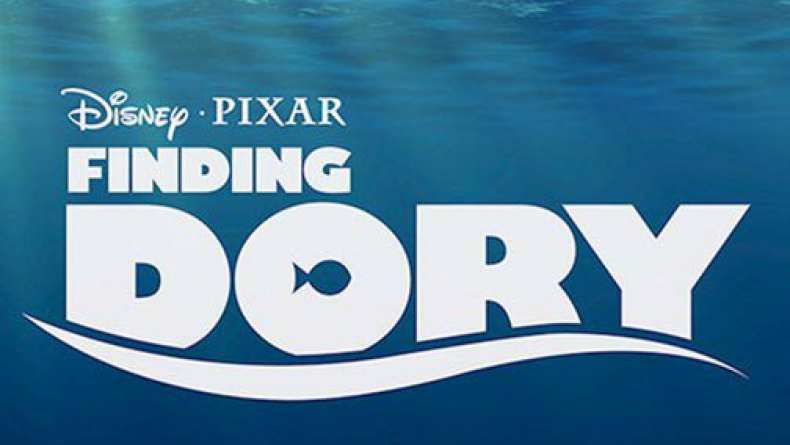 Teaser Trailer for Finding Dory. 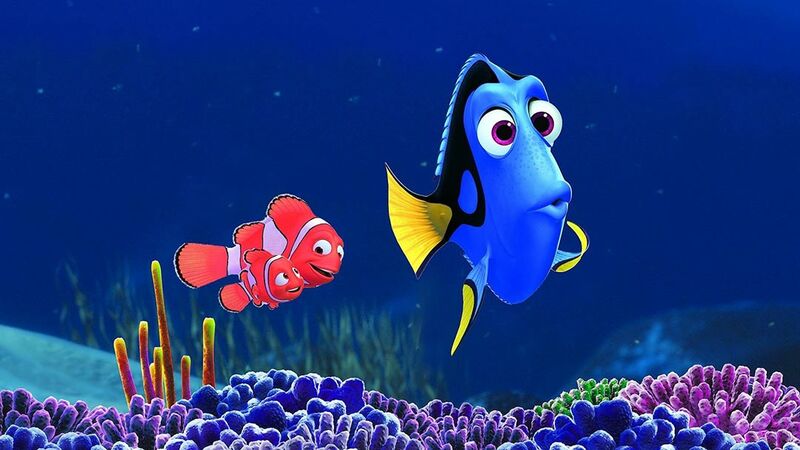 Although there's a thirteen year gap between Finding Nemo and Finding Dory, the film is actually set just six months after its predecessor. Ellen De Generes, who voices Dory, announced the news of a sequel on her talk show following a long campaign to get the movie made. She also unveiled the first trailer. This will be Idris Elba's third Disney voiceover role in 2016; he also provided voices for Zootopia and The Jungle Book. Just keep swimming... Dory was easily one of the most lovable characters to come out of the 2003 Pixar hit, Finding Nemo. Her lack of memory, coupled with her bright and sunny disposition, made her a firm favorite among fans and so its only right that any sequel should be centered around her. Finding Dory focuses on Dory's quest to find her family, who might be housed in a Marine Biology Institute, but with Dory's hazy memory, it's hard to be certain. 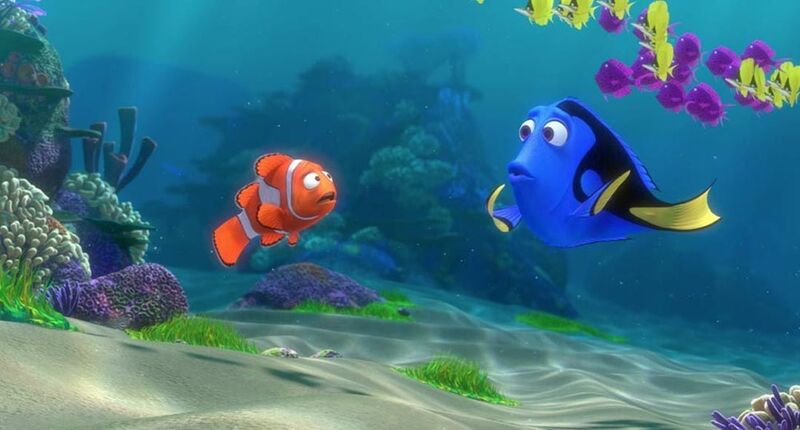 Nemo and his dad, Marlin, are also back for the sequel which will no doubt introduce us to many more ocean friends. Is it too much to hope that Bruce the Shark might be back too? This brief teaser is lovely, simply because it's great to have Dory and Marlin back again. Their friendship is wonderful, and her brightness and his melancholy work perfectly together. It's hard to tell how the movie will unfold, but, while sequels are often weaker, Pixar does have a good reputation for making sequels that are equally as good, if not better than the originals (Toy Story 1,2 and 3 are good examples of this). Pixar certainly knows what a valuable commodity they have in Finding Dory; they have taken their time to come up with what they promise is a great story and release dates of this and several other movies have been shuffled a few times in order that it might be released at the perfect time, which is June 2016. So, a perfect movie to take the kids to over the summer. Though, if it's anything like Finding Nemo, the adults will be the ones quietly sobbing while the kids enjoy the film, entirely oblivious to our emotional pain!